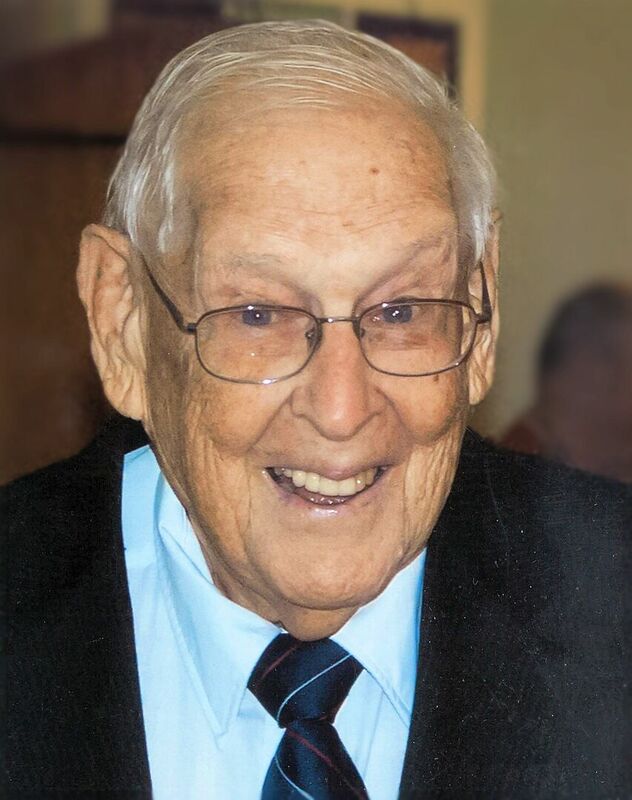 Frank Golding Obituary - Seaforth, Ontario | McGlynn Family Funeral Home Ltd. This Book of Memories memorial website is designed to be a permanent tribute paying tribute to the life and memory of Frank Golding. It allows family and friends a place to re-visit, interact with each other, share and enhance this tribute for future generations. We are both pleased and proud to provide the Book of Memories to the families of our community. Golding, Francis A., Major, RCAF - Passed away suddenly but peacefully, at his home on Tuesday, May 1, 2018. Born in Seaforth, Ontario, on May 20, 1923, Frank was in his 95th year. Beloved husband of Janie Golding (née Moffat) for over 60 years. Much loved father of Elizabeth Scott of Seaforth. Treasured Grandpa of Denny Scott (Ashleigh), Tory Struyf (Jeff), Marissa Scott (Zack), and Ethan Scott (Desiree). Loving Great-Grandpa of Mary Jane Scott, and Evie, Wes and Rhett Struyf. Predeceased by his son Mark, in 2013. Also predeceased by his parents (Senator) William and Alena Golding, his siblings and their spouses; Evelyn and Paddy Parrett, Arthur and Viola Golding, Dorothy and Jim Mark, Marjory and Ross Montgomery, and in-laws Helen and Tom Wilbee. Frank joined the military immediately after graduating high school in 1941, and made the air force his career. 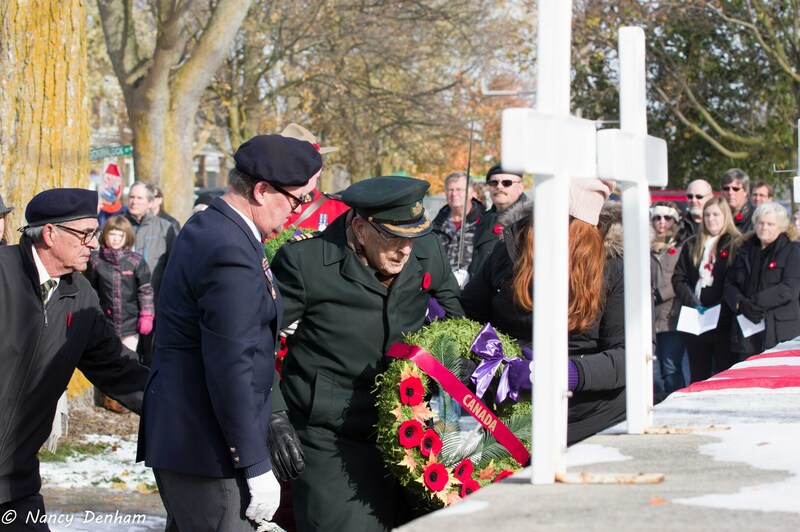 He followed his war time experience with peacekeeping tours in Europe and England. After returning to Canada, he moved through administrative postings, retiring in the late 80’s. He and his wife Janie then enjoyed winters in their home in Winterhaven Florida, and summers at the cottage and in Seaforth for many years. His grandchildren were the sunshine in his days, and he couldn’t hear enough from them, or share enough about them. 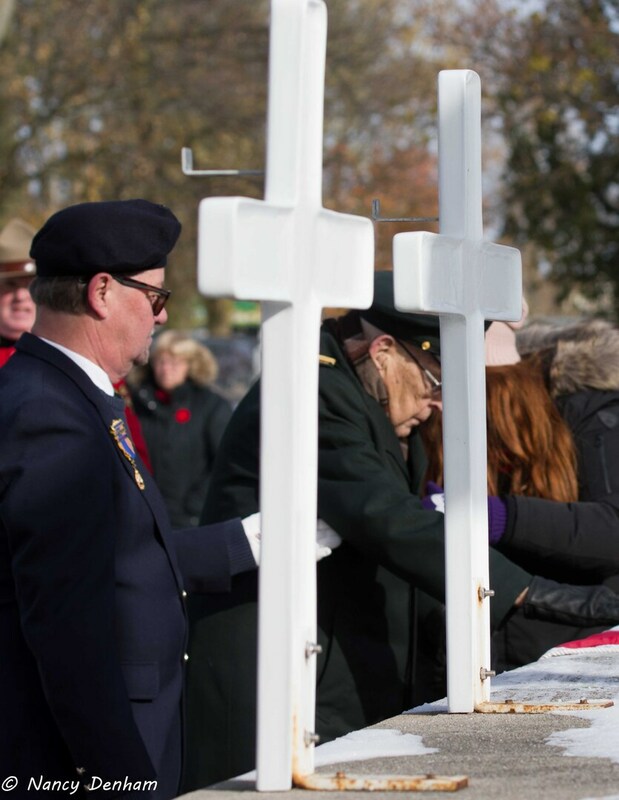 Frank was a charter member of Northside United Church, had been a member of the Shriners, Masons and Seaforth Legion, and spent many years volunteering his time for sport teams and community groups. Frank was blessed with an abundance of good nature, and lived to share that blessing with everyone he met. Cremation is taking place and memorial visitation will be held at McGlynn Family Funeral Home, 87 Goderich St. W., Seaforth, 519-527-1390, on Sunday, May 6th from 1:30 to 4 p.m. (With a Masonic Lodge Service at 1 p.m.) Visitation will continue on Monday, May 7th at Northside United Church, 54 Goderich St. W., Seaforth, from 11:30 a.m. to 1:30 p.m. with a funeral service to honour Frank’s life at 2 p.m. A reception will immediately follow in the church hall and interment will take place in Maitlandbank Cemetery, at a later date.